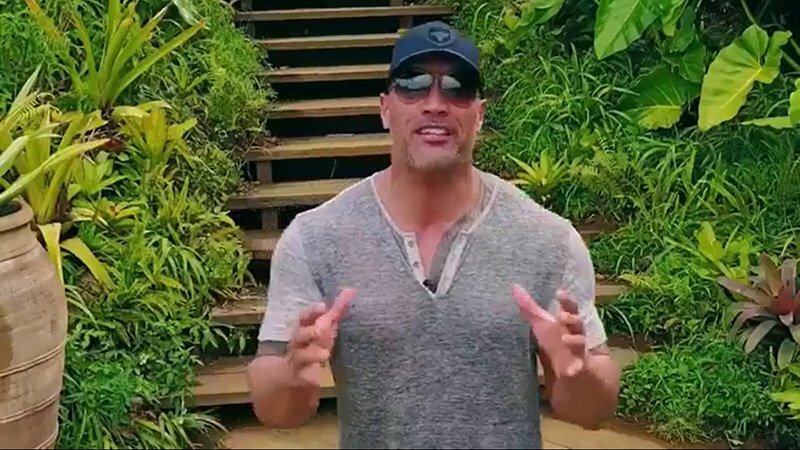 After Dwayne Johnson and Emily Blunt welcomed fans to set last week, Johnson has released a new set video for Walt Disney Pictures‘ Jungle Cruise, the upcoming theme park ride adaptation which is now in production! Check out the video in the player below and catch a first look at the massive set! The new film stars Dwayne Johnson (Skyscraper), Emily Blunt (Mary Poppins Returns), Edgar Ramirez (The Assassination of Gianni Versace: American Crime Story), Jesse Plemons (Game Night), Paul Giamatti (San Andreas) and Jack Whitehall (The Bad Education Movie). The post Check Out the Massive Jungle Cruise Film Set in New Video! appeared first on ComingSoon.net.